Drs Ed Mitchard, Ian Lawson and Simon Mudd are advertising a PhD position under the SAGES competition. 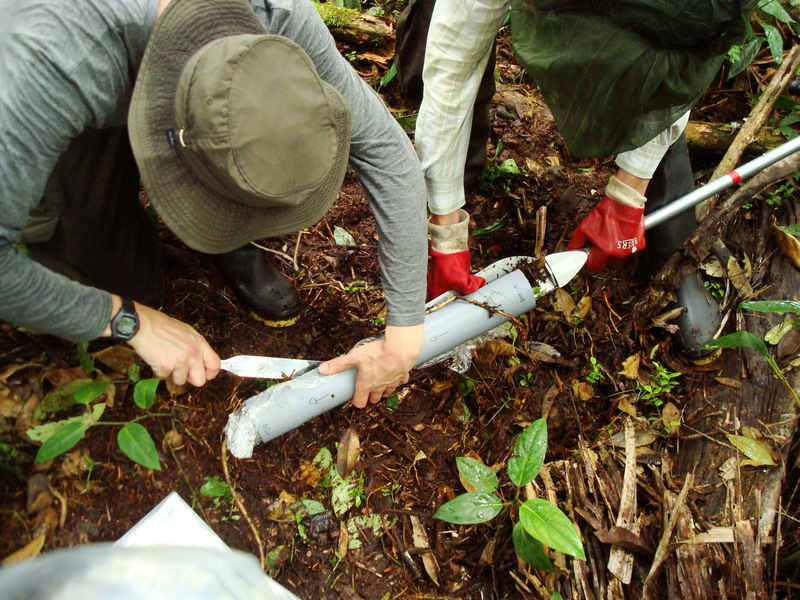 Based in Edinburgh, the student will develop remote-sensing and fieldwork-based approaches to mapping peat properties in the Peruvian Amazon, building on previous work by Draper et al. For more information, see FindAPhd.